Moving your family into a rental home presents its own set of unique challenges. One of the best ways to make this a positive experience for everyone in your family is to hire local movers in Temecula, California. The problems you are likely to encounter when moving into a rental unit are uniquely different than when you are moving into a home you have purchased. By talking to local moving companies, they can help you identify what the problems might be during your move and suggest proven solutions. Here are four common issues local moving companies can help you with. Moving into a rental unit can be tricky, there are neighbors to deal with, school schedules, and busses full of kids to worry about. Local movers in Temecula, California take all of this into consideration when determining the best time of day to deliver your household goods. Certain times of day such as the morning rush hour, morning and afternoon school busses, and evening rush hour are avoided if possible. If you are moving into a rental apartment in a congested area of your city, your local movers in Temecula, California can help determine the best routes in advance and provide you with information such as one way or narrow streets, any areas where you might encounter limited access. Their dispatcher will have created a route that helps everyone to avoid these obstacles and get you to your new home. If your new home is on the second floor or above, the last thing you should be trying to do is carry heavy furniture and boxes up the stairs. This is a sure-fire recipe for injuries that might prevent you from being able to work. Your local movers in Temecula, California are staffed with teams who have the knowledge, skill, and muscle to move everything for you. They may be able to access a freight elevator, or for certain very large items, a crane that can hoist the item up from the outside. Top quality movers in Temecula, California offer far more than just help with planning your move. Many offer a wide range of specialized services. These may include packing and unpacking your household goods, custom packing for large items like TVs, paintings, and furniture, as well as unpacking and reassembling in your new home. Some will also offer delivery services if you have purchased new furniture and have no way to get it home. The best local moving companies also offer secure storage facilities that can come in handy if you are downsizing. 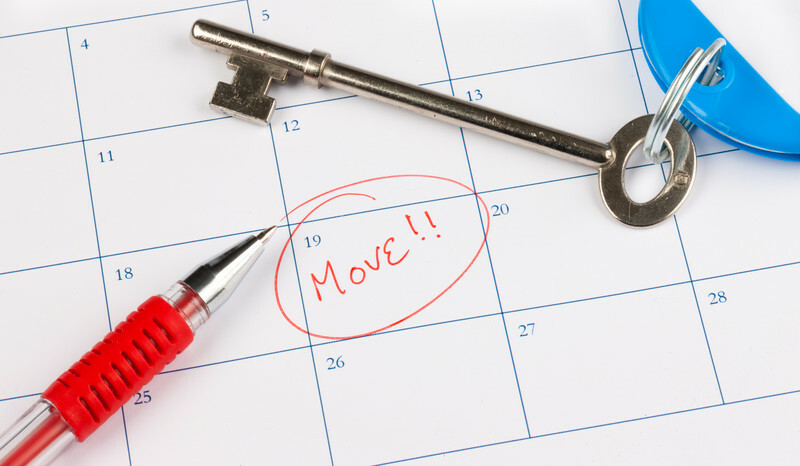 Here at Priority Moving, we offer a full range of moving services, both local and long distance, short term and long-term storage and years of experience to help ensure your next move is stress-free.